Even though it’s not a very common form, music and poetry are natural bedfellows, at least to me. 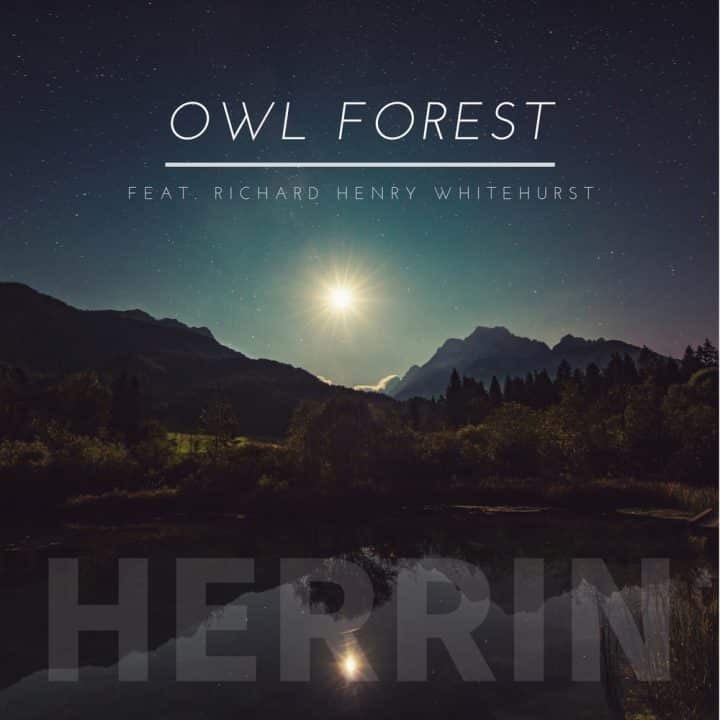 I recorded the poetry reading with writer Richard Henry Whitehurst quite a few years ago and used the song Owl Forest from the album Khôra as the background for his rich expressive voice-over. Thank you to RHW for contributing these words and most excellent delivery… ?? Upon fields of an animate Earth. By wonderful, new kinds of human beings.